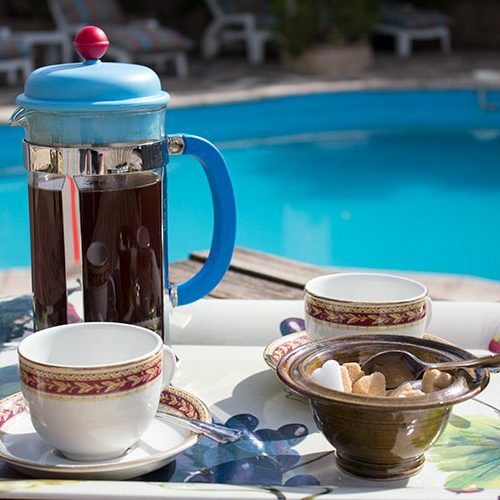 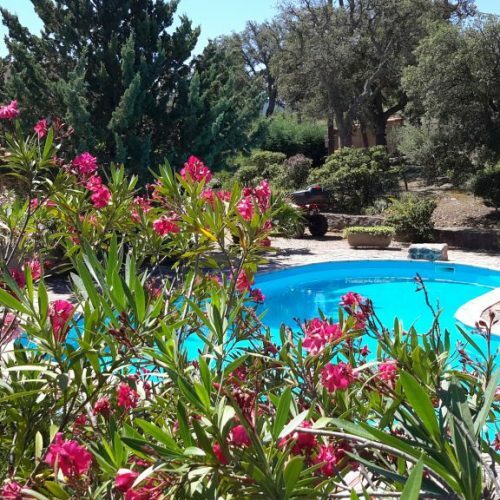 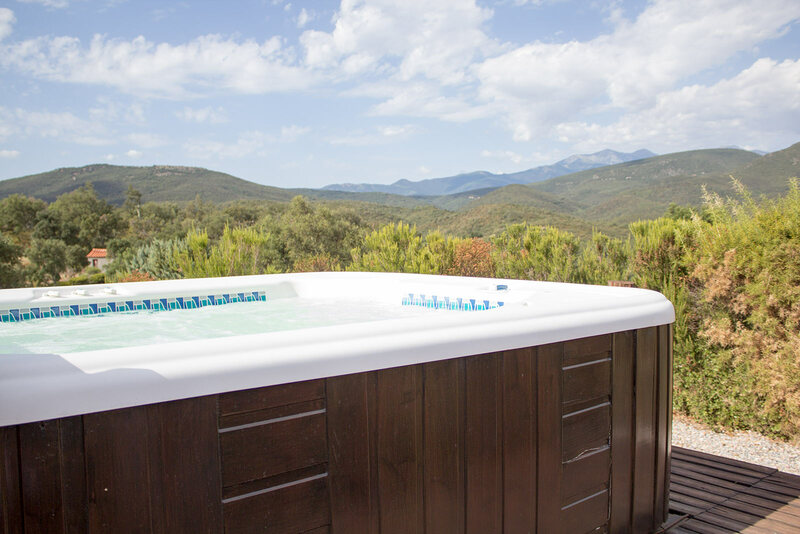 La Pantoufle Verte has its own solar heated swimming pool for the summer months, and heated hot tub for all year pleasure. 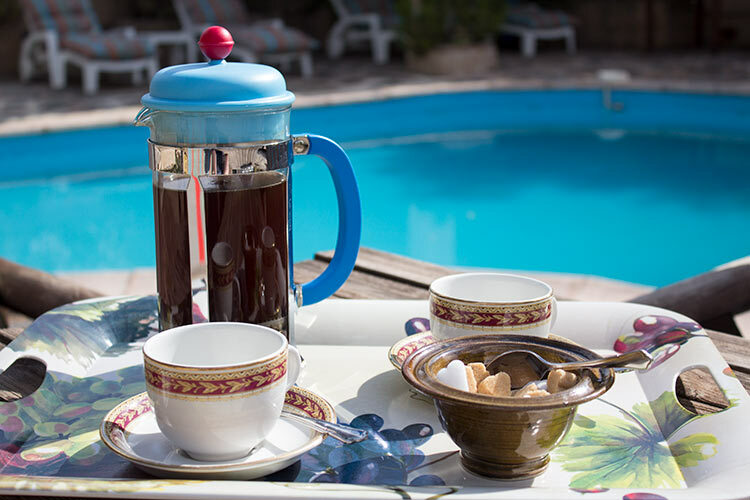 These are free for our guests. 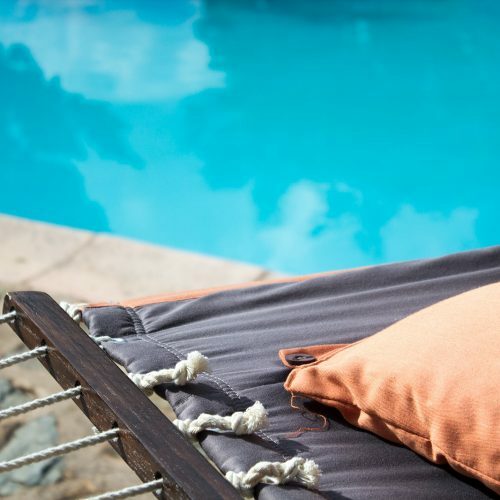 There’s plenty of space around the pool to sit in the sun or the shade, lounging on sunbeds or the hammock, as well as both open air and covered eating places. 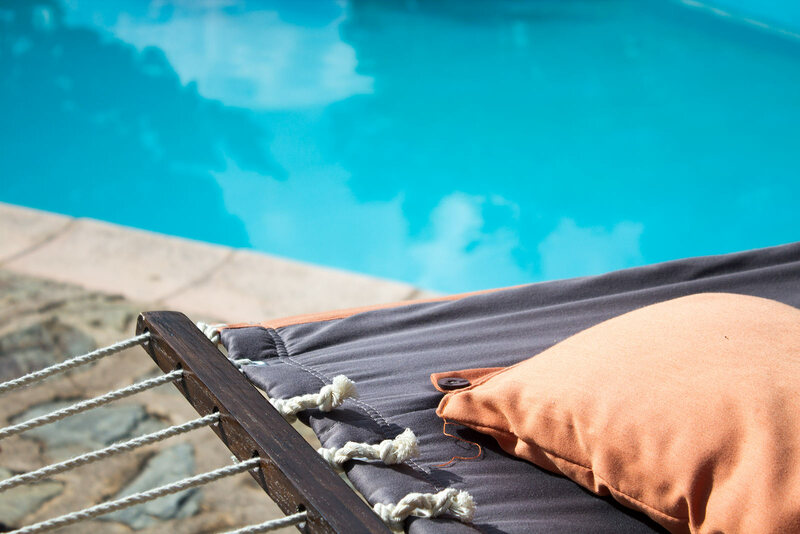 If you don’t feel like going out, then you can lounge around here all day! 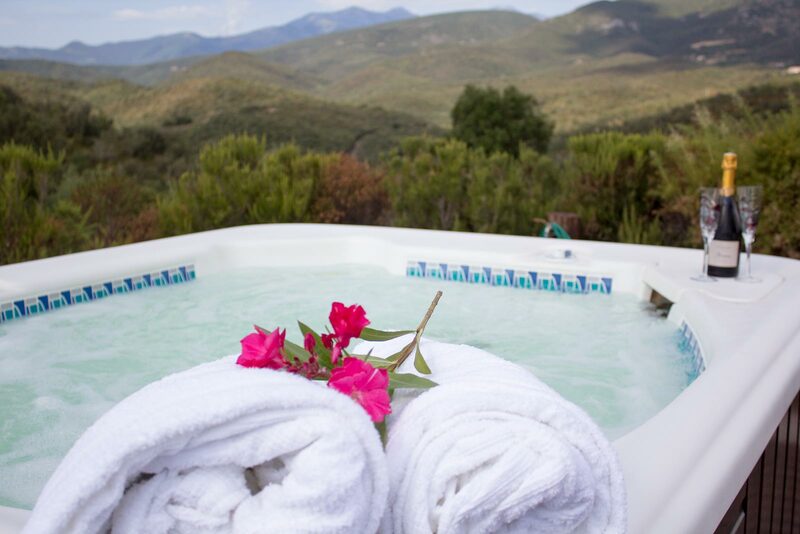 After a day sightseeing or taking part in any of the many local activities, nothing could be better than a relaxing session in the pool or hot tub. 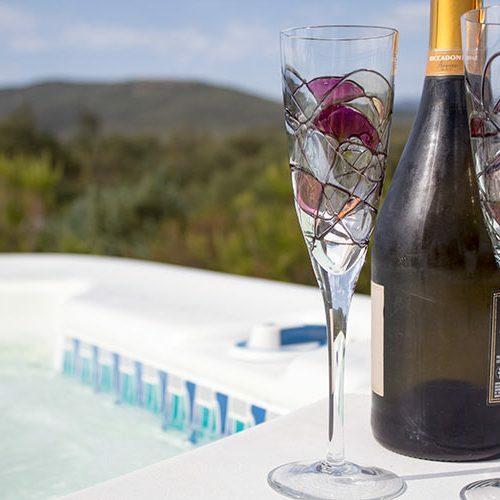 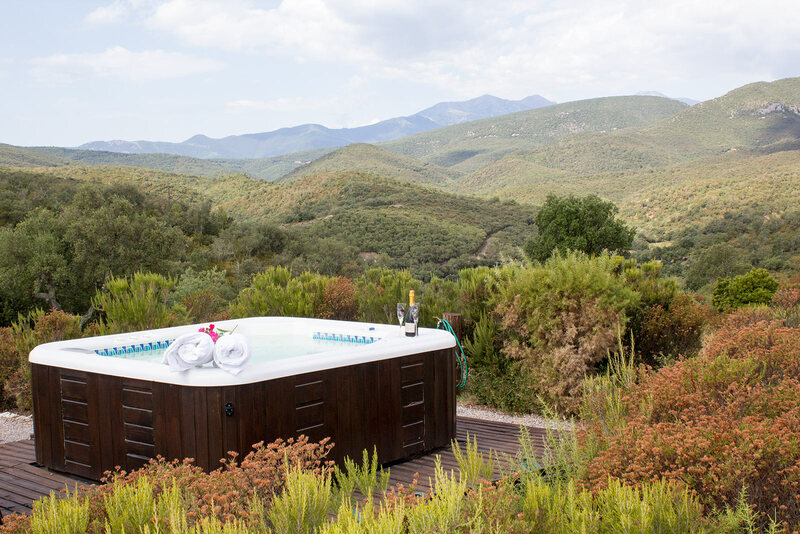 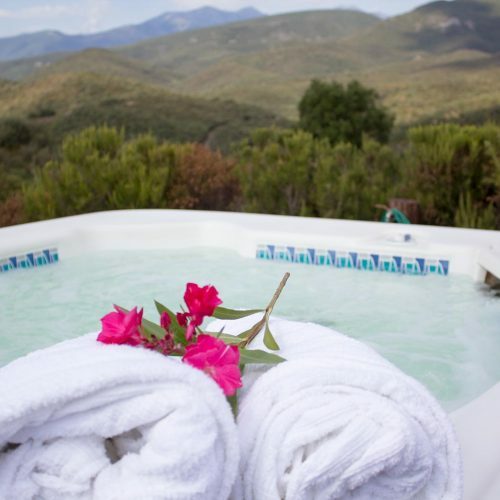 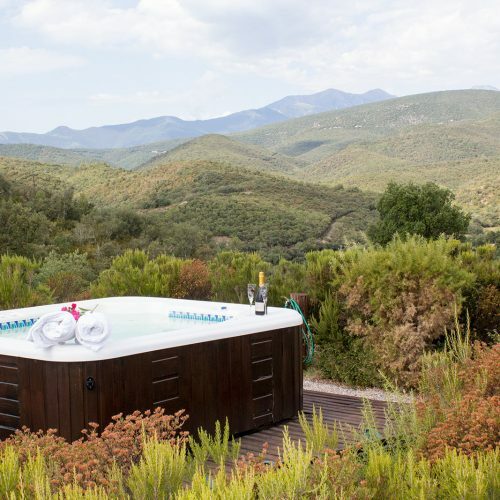 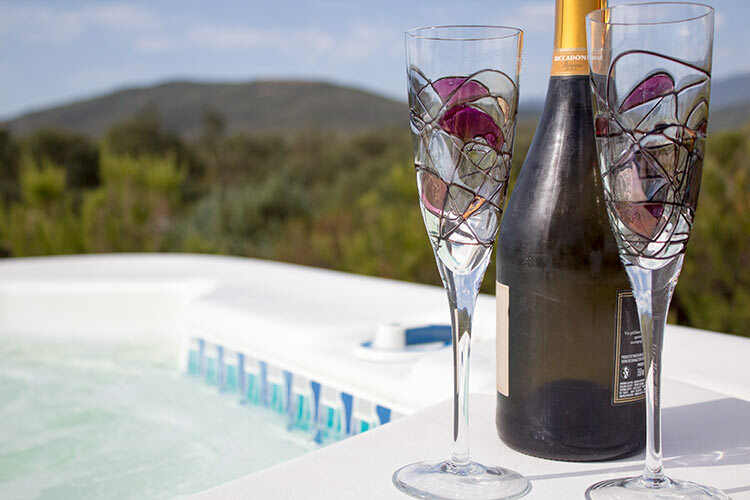 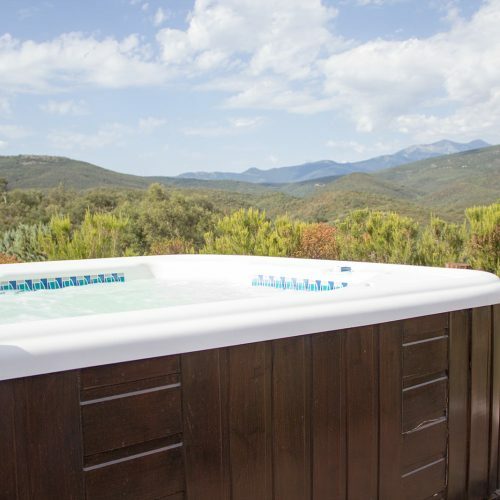 With truly breathtaking panoramic views of the Pyrenean mountains by day and stars by night, our hot tub is available winter or summer. 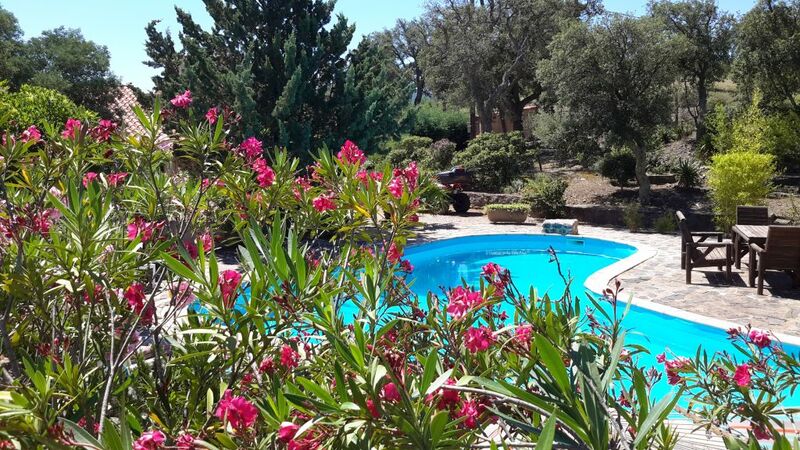 Maintained at 37-40°C all year, this is relaxation at its best.